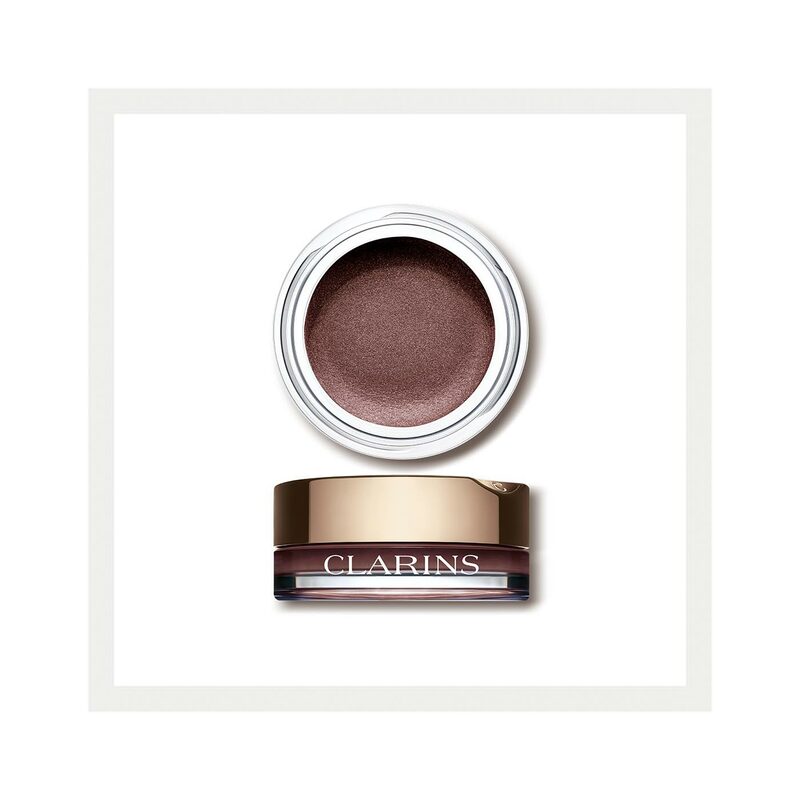 Satin smooth cream eyeshadow that stays fresh and flawless with intense, immediate and crease-free color. All the essentials for a wide-eyed look. Waterproof, extreme-wear gel eye pencil that lines and defines in 6 high-intensity hues. All-in-one, 4D mascara that takes lashes to bold new dimensions: visibly lengthened, curled, defined and volumized.